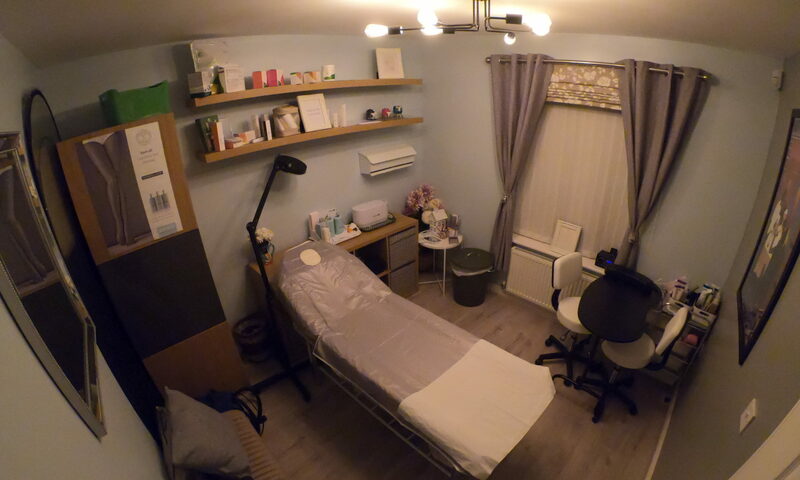 I aim to have as many of my treatments as possible both VEGAN and CRUELTY FREE. 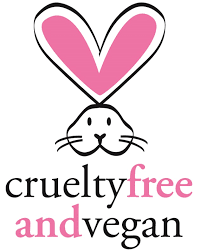 I can currently offer Gel Manicure, Gel Pedicure, Facials, Waxing (both hot and warm wax) and Spray Tan treatments as entirely vegan and cruelty free treatments. 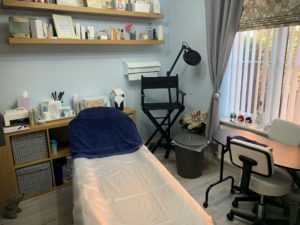 I offer a range of services in a studio in my home, which has a professional and welcoming feel, instantly making you relaxed. Cash and Card are welcomed, please see payment details at the foot of this page. 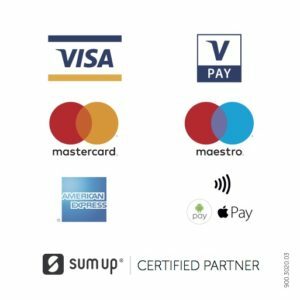 I accept all major forms of both Credit and Debit card including contactless up to £30 from VISA, MasterCard and American Express as well as Apple and Android Pay.